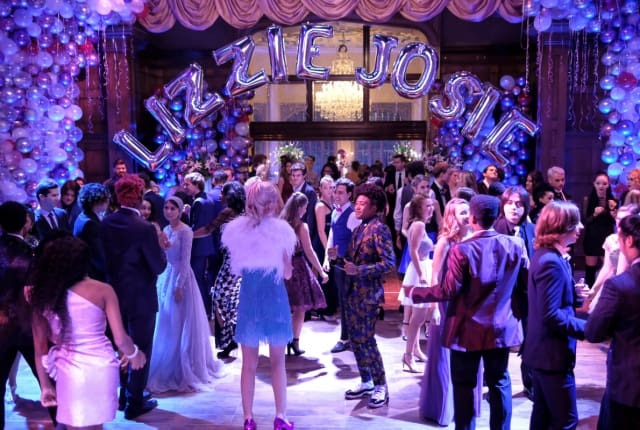 Watch Legacies Season 1 Episode 6 online via TV Fanatic with over 1 options to watch the Legacies S1E6 full episode. Affiliates with free and paid streaming include Amazon. On Legacies Season 1 Episode 6, Jo returns from the dead with the aim of getting the knife and it causes a lot of problems for the twins on their birthday.